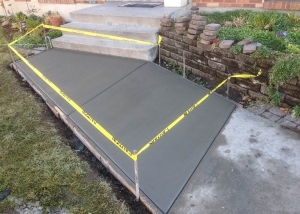 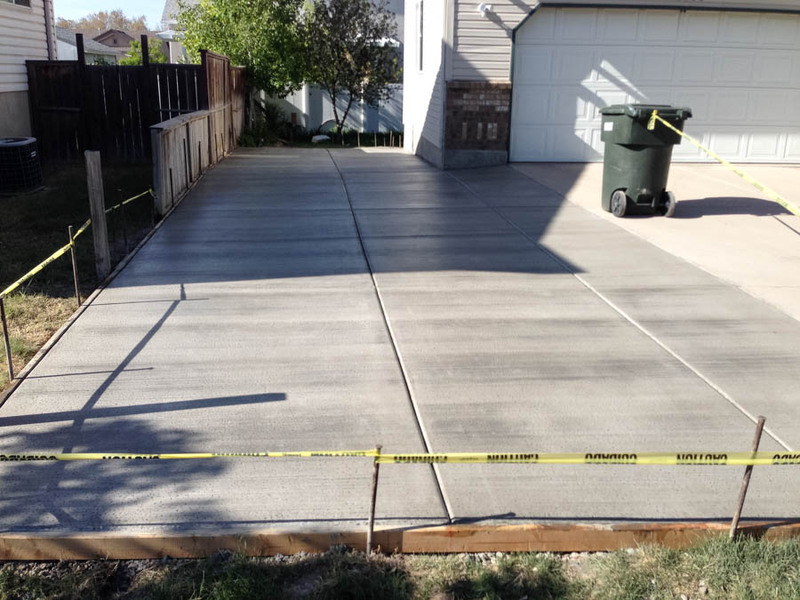 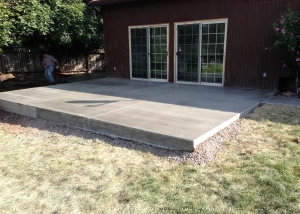 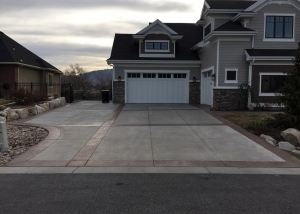 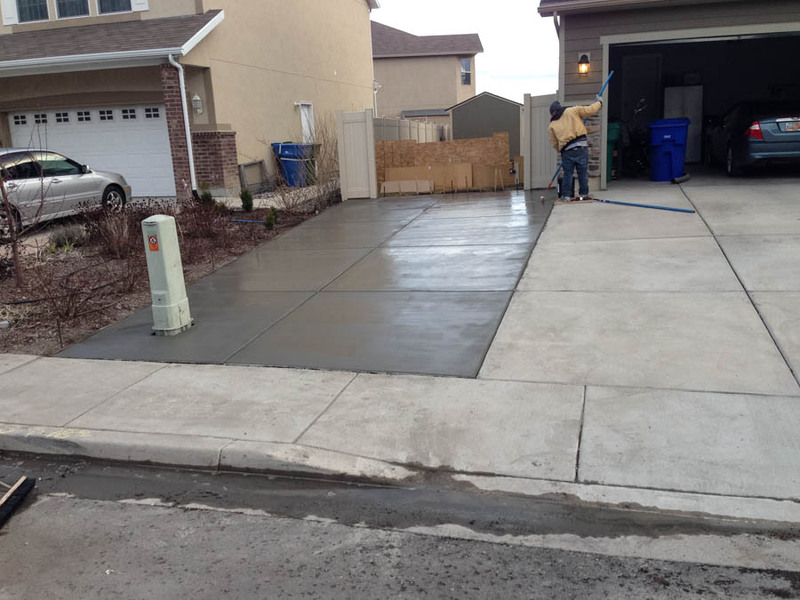 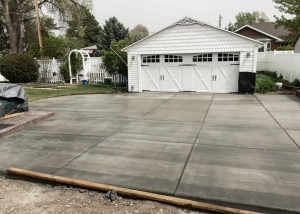 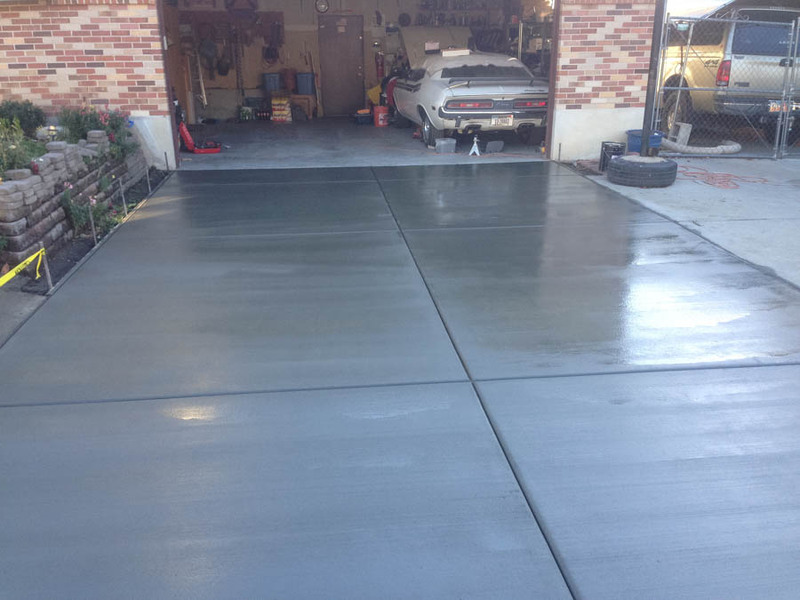 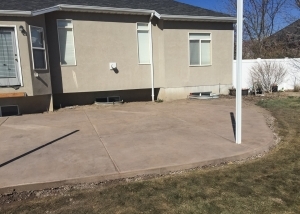 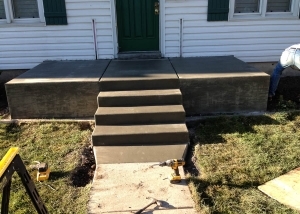 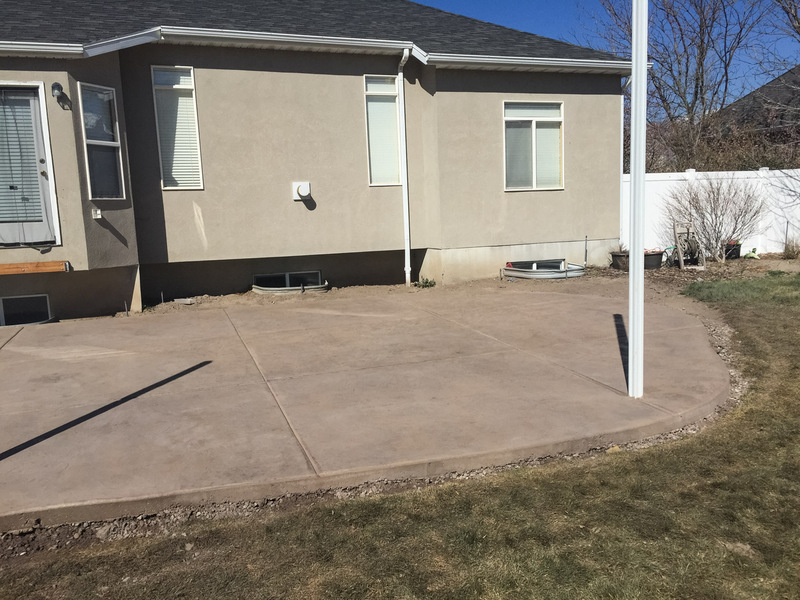 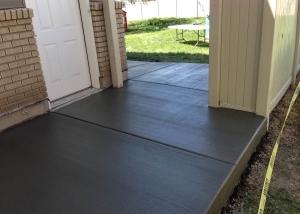 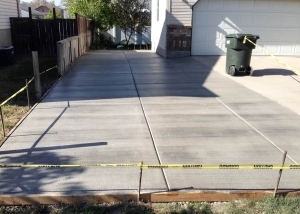 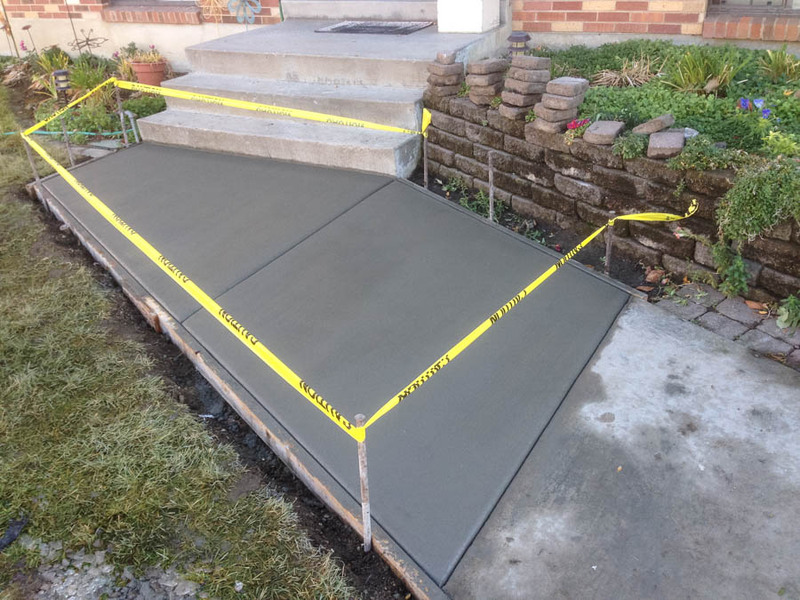 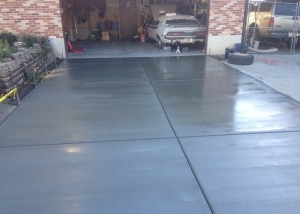 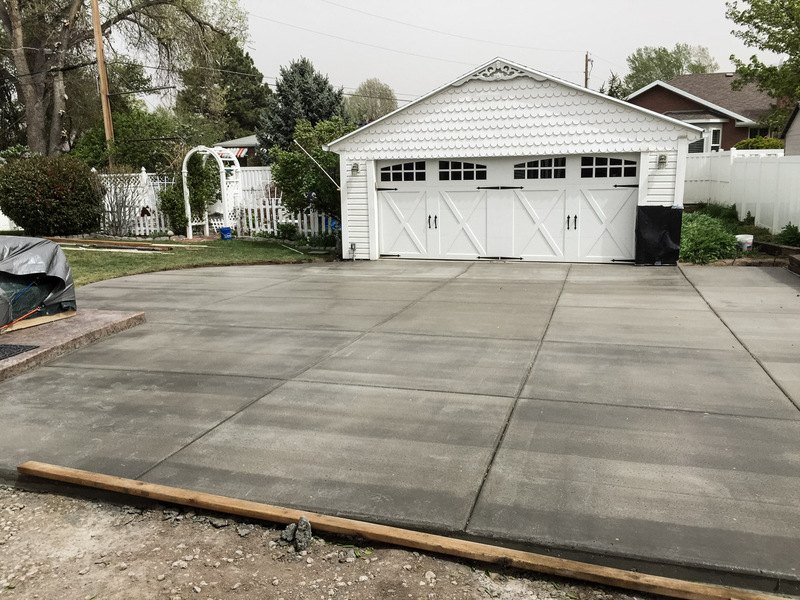 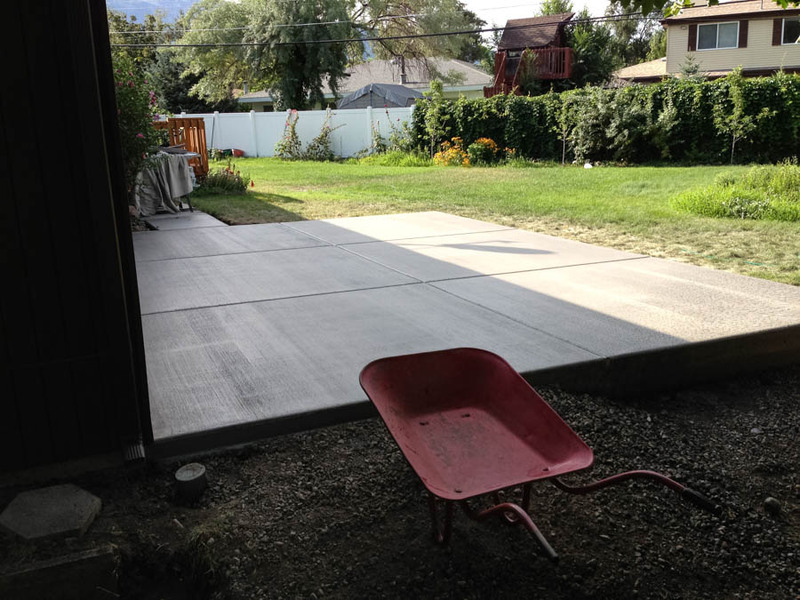 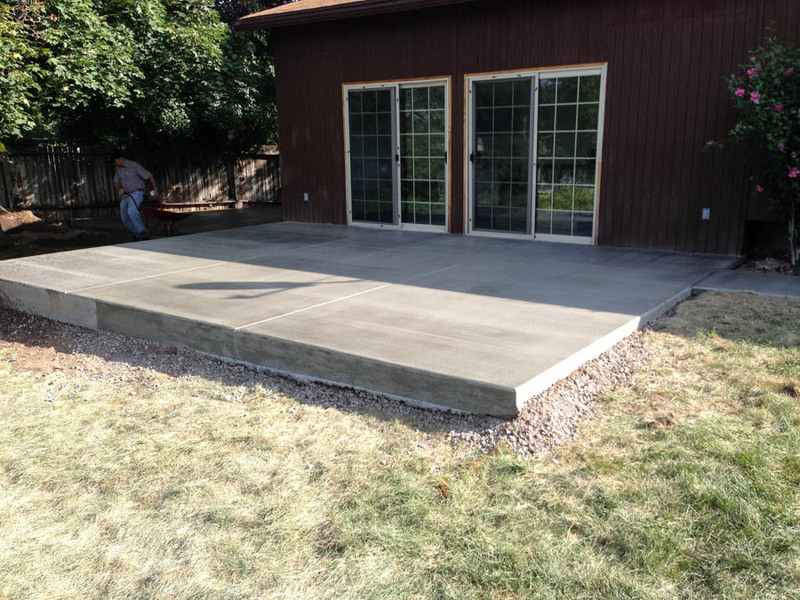 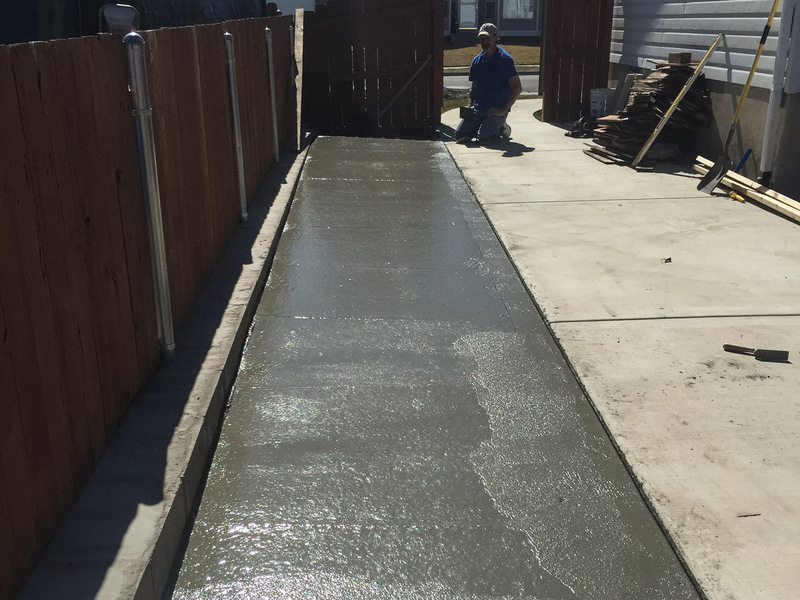 Concrete Services – High Quality Materials & Craftsmanship. 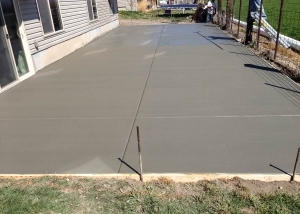 Welcome to the Jeremiah Rex Smith Construction LLC Concrete Division. 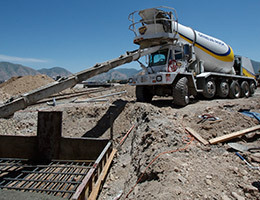 We are your Residential and Commercial Concrete / General Contractor leader. 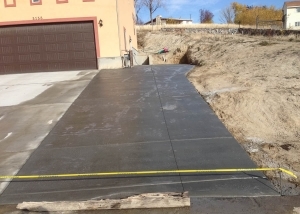 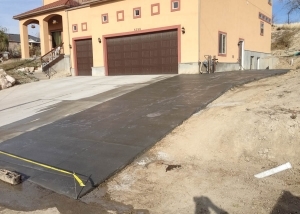 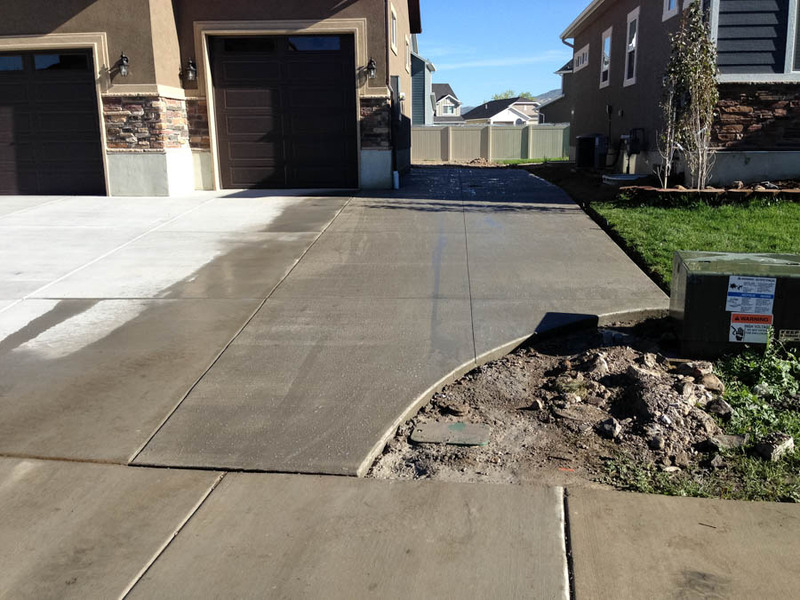 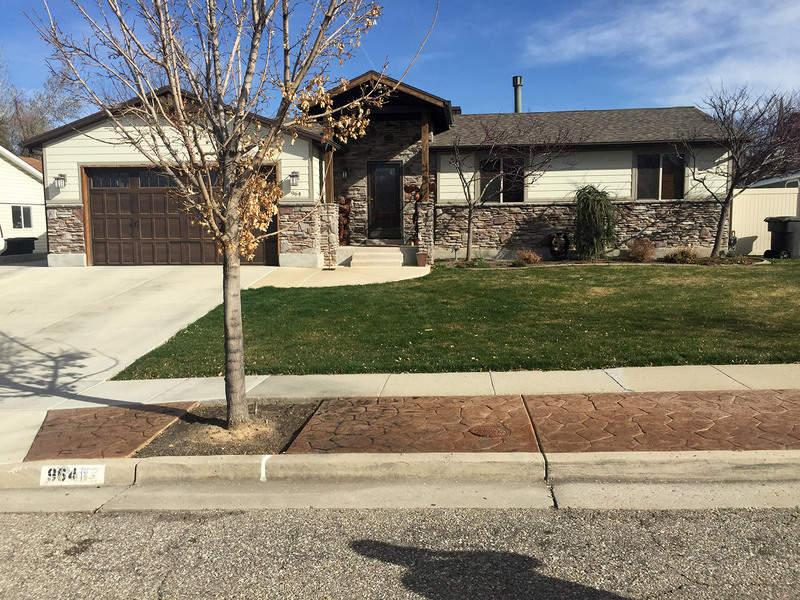 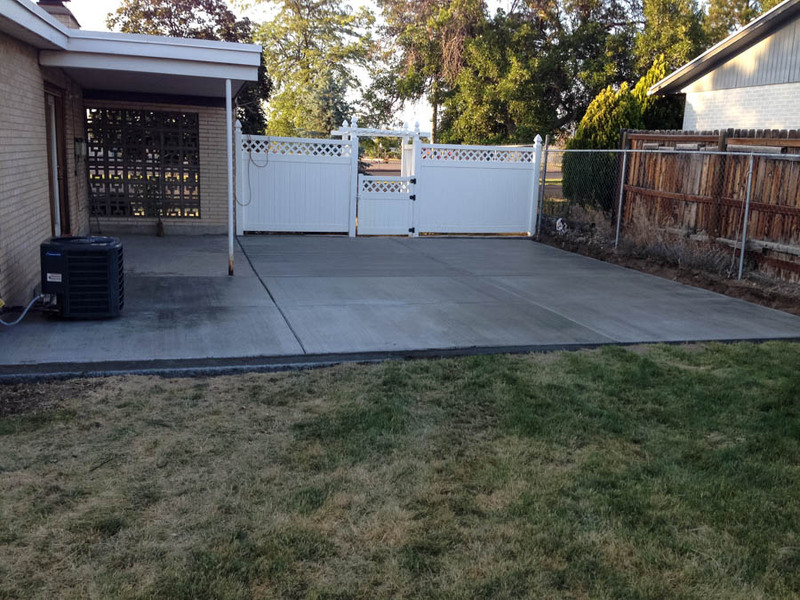 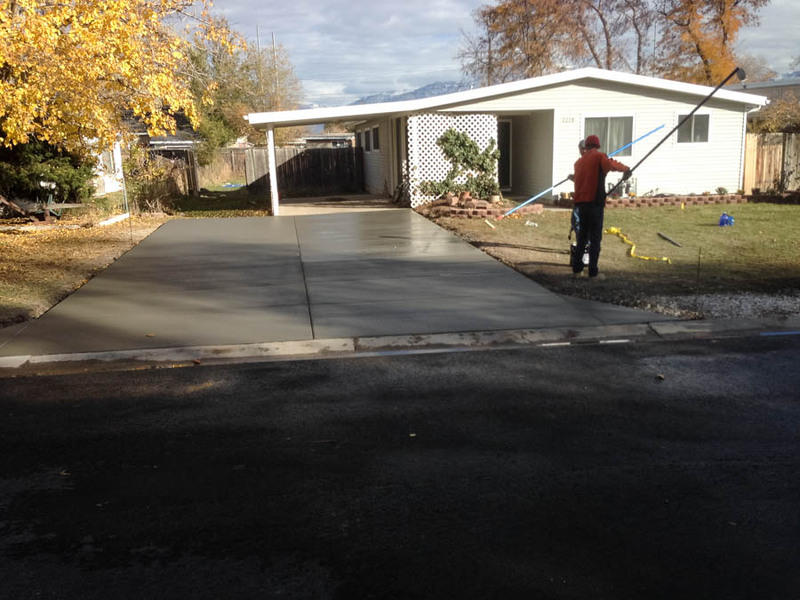 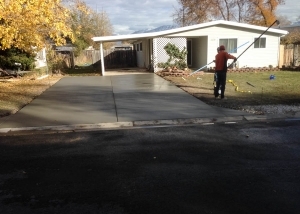 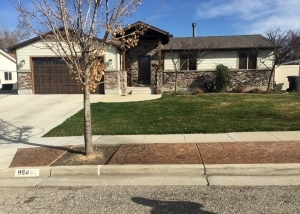 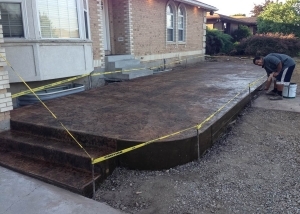 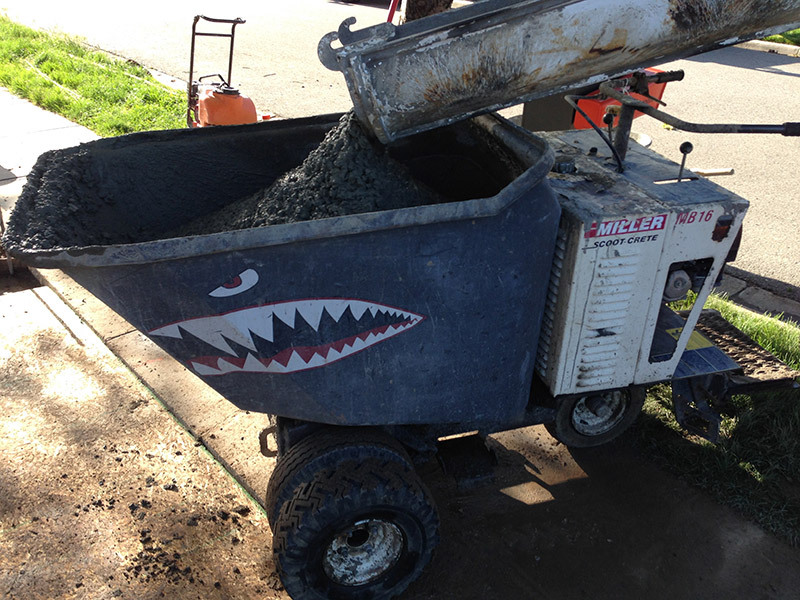 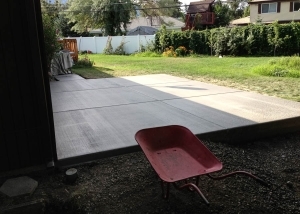 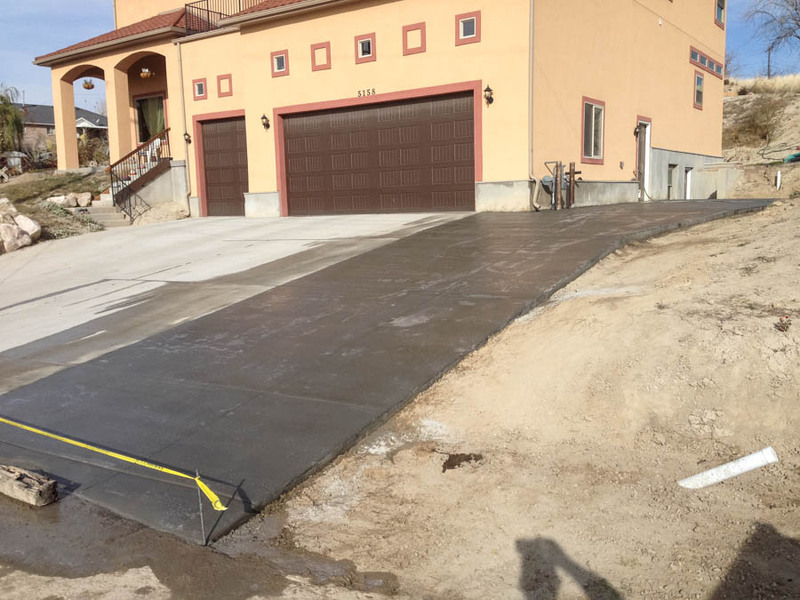 We specialize in Driveways and all types of concrete removal and replacement projects. 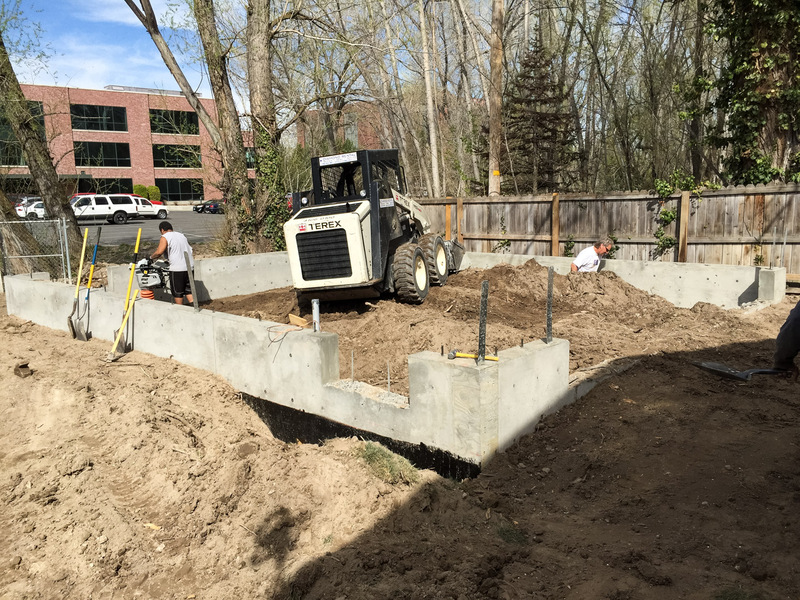 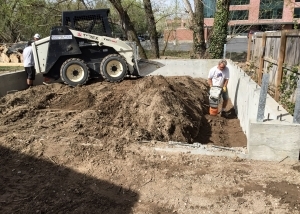 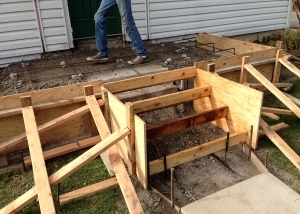 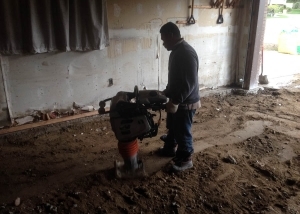 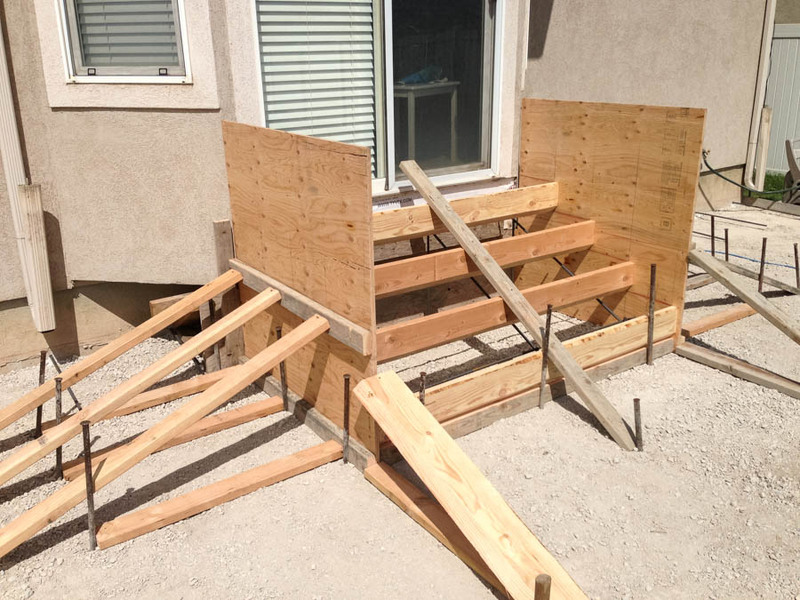 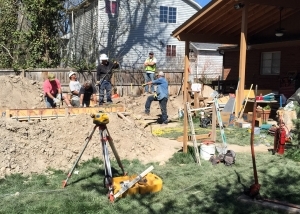 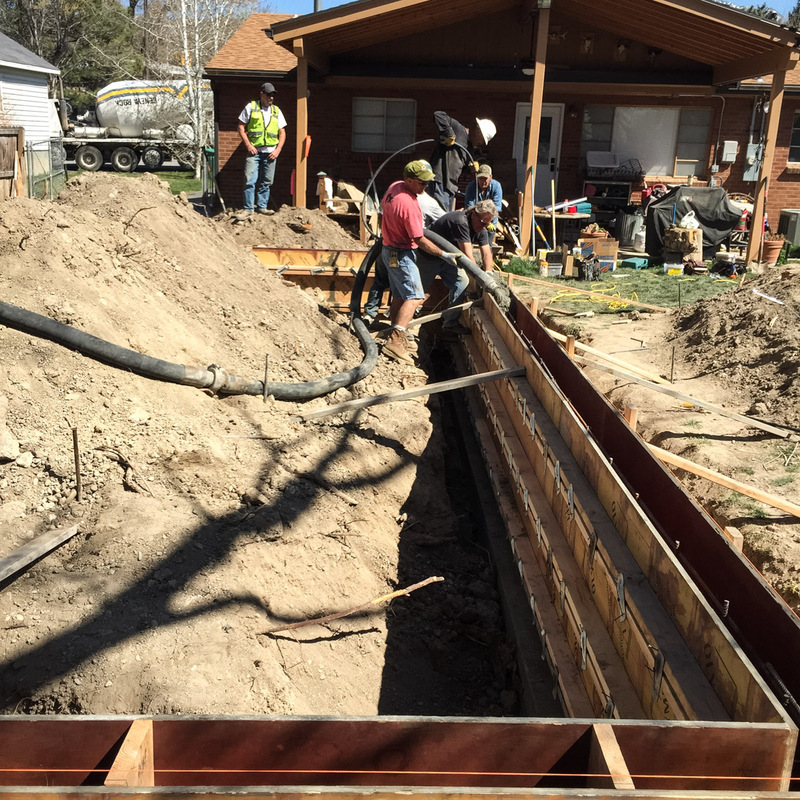 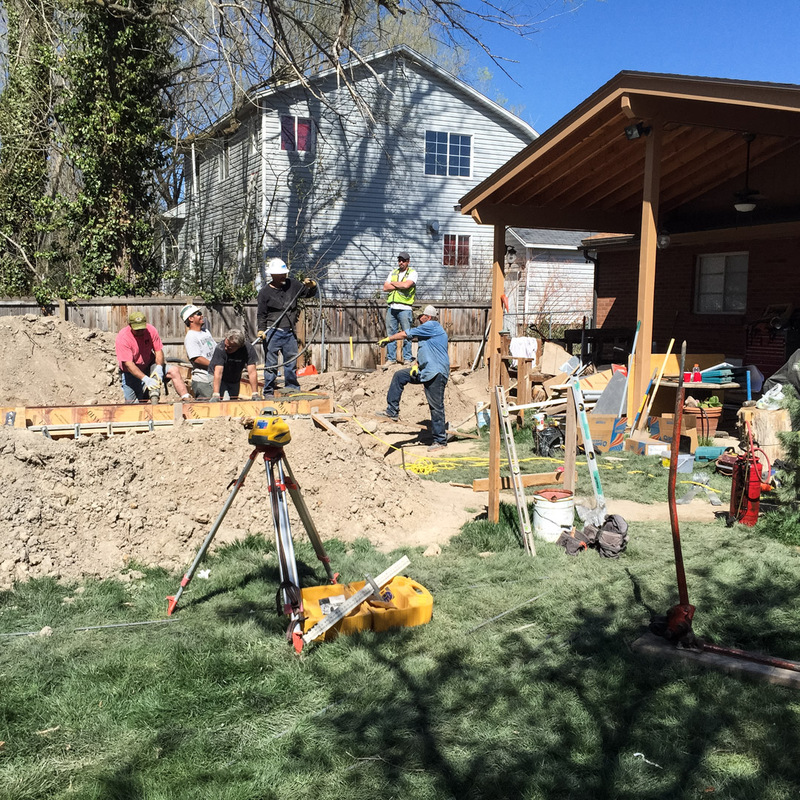 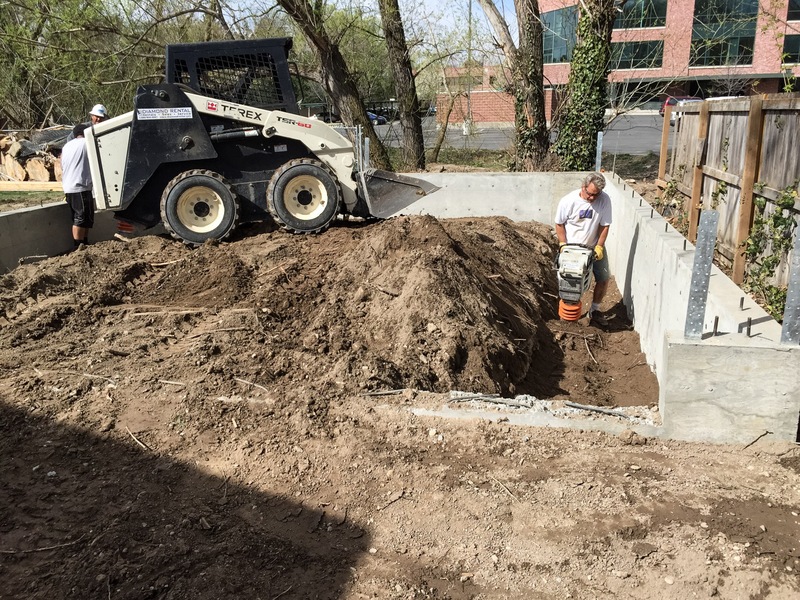 We enjoy doing our own excavation and concrete tearout work for our projects. 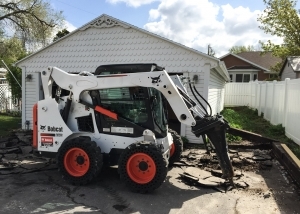 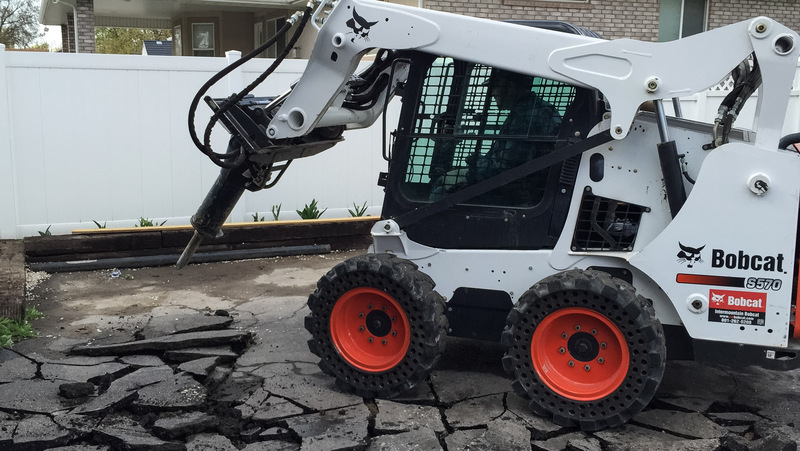 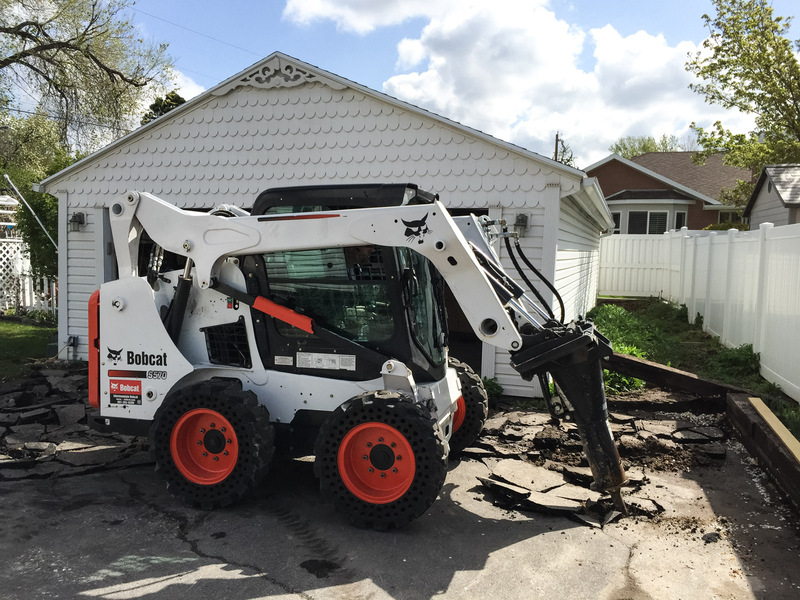 We provide Bobcat services along with track hoe, backhoe, hauling, compactors and other equipment services to accomplish your projects. 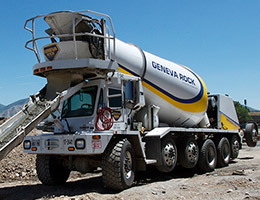 We recycle all of our clean dirt and concrete, buying back recycled materials such as road base and gravel. 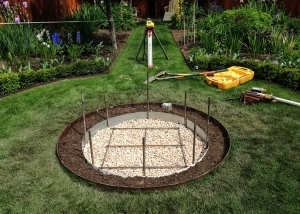 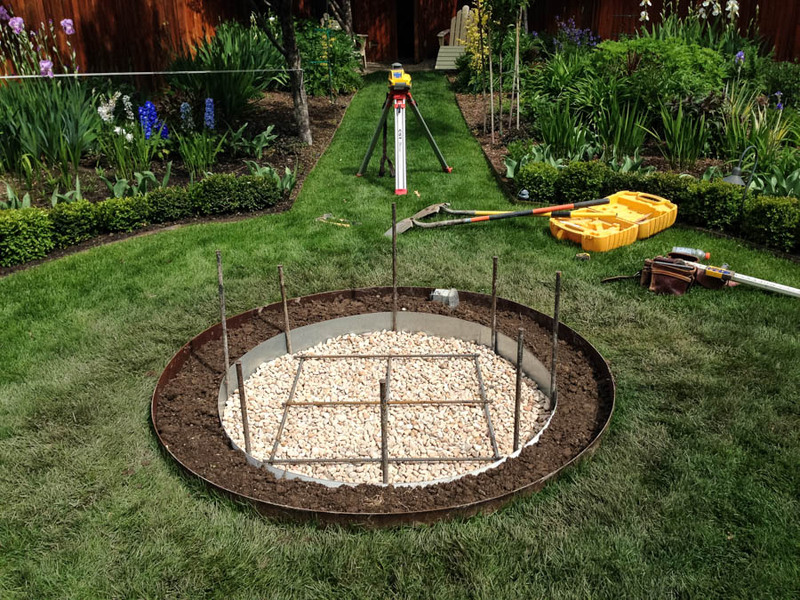 We can also have standard gravel, landscape gravel, dirt and topsoil delivered. 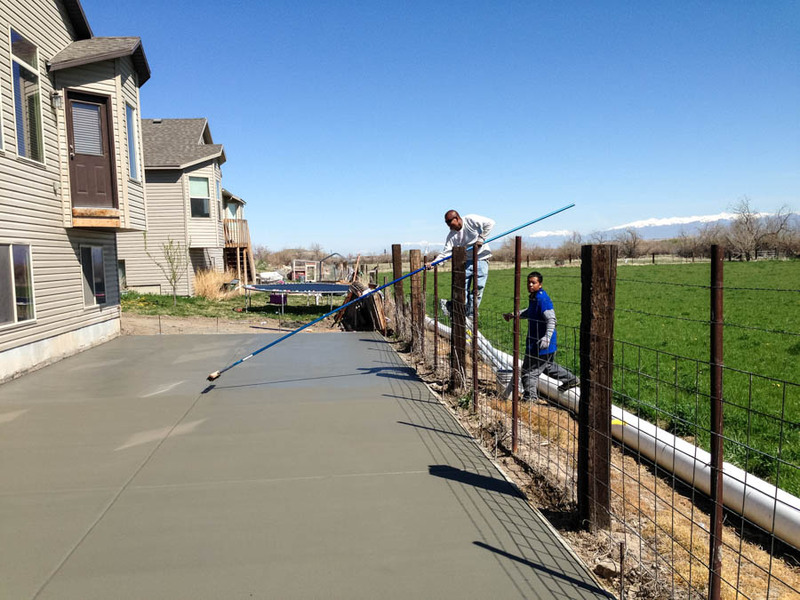 We have a passion for building with concrete and building long lasting relationships with our customers. 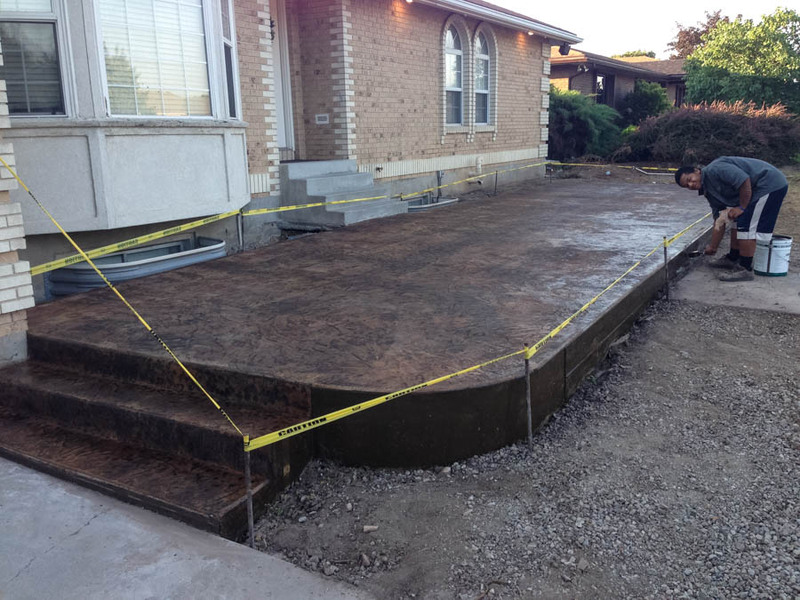 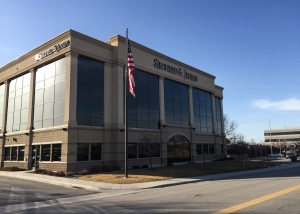 No project is too small or too big for JRS Construction. 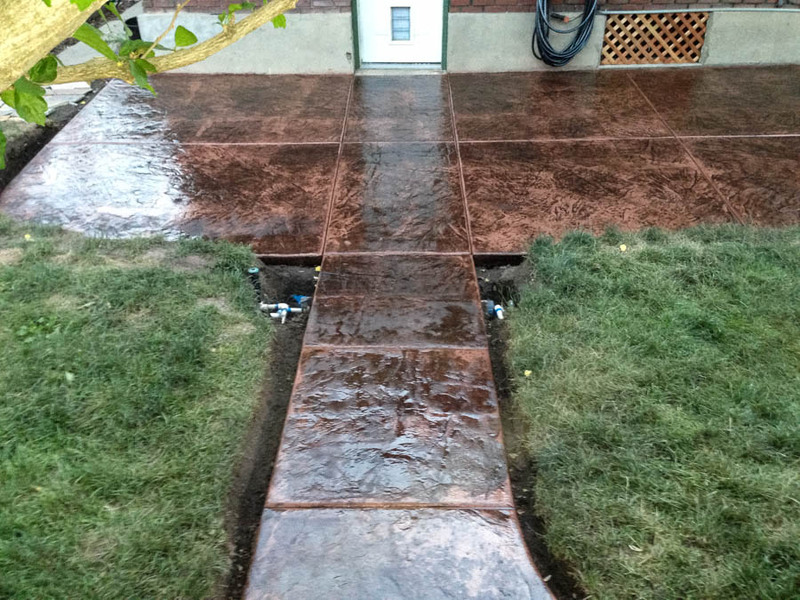 We specialize in creating unique and distinctive color stamped concrete and all types of custom concrete finishes. 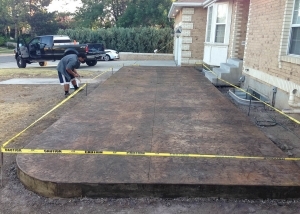 We would love to give you a free estimate today and help you with your personal design or plans and concrete needs. 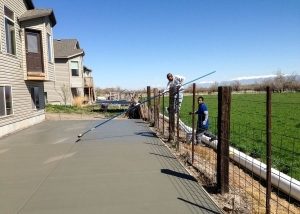 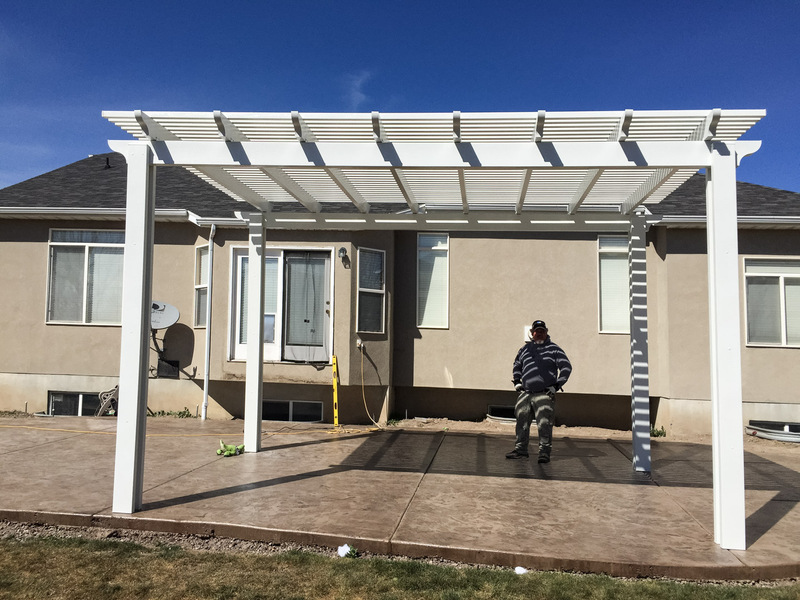 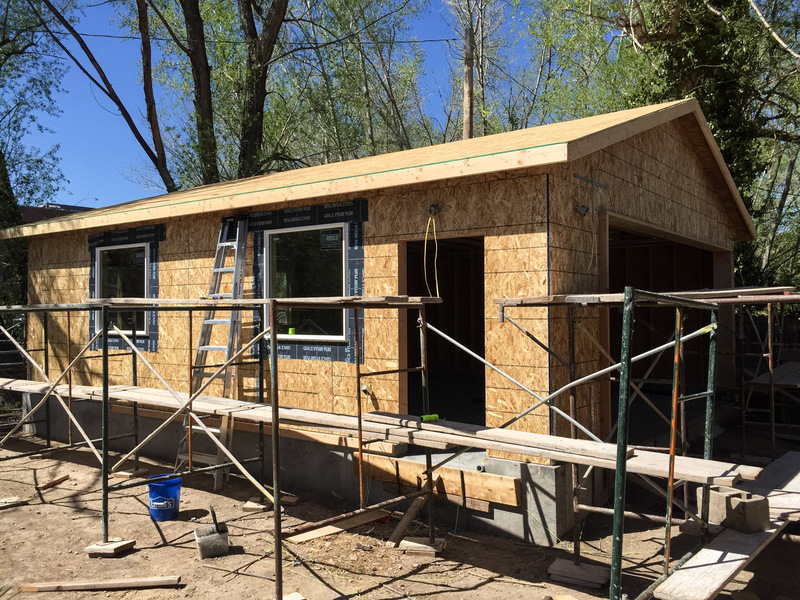 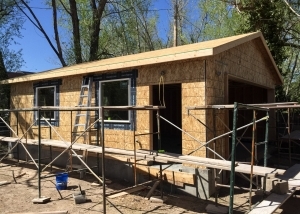 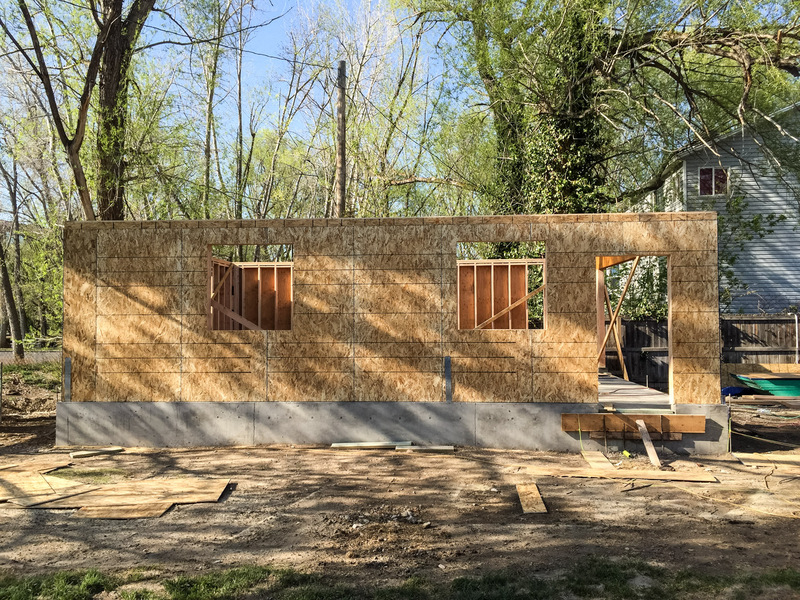 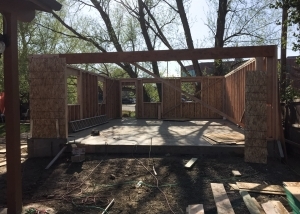 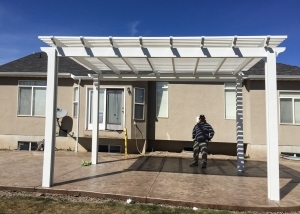 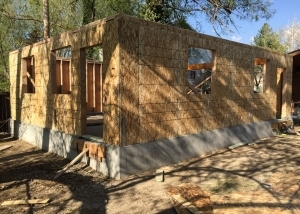 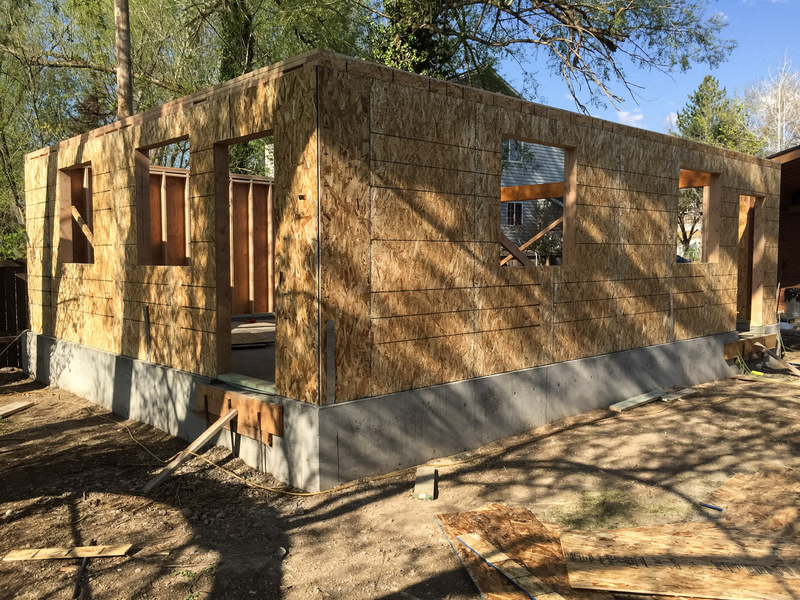 If you award us your project you can be sure to plan on our crew arriving as scheduled on time and you can expect our crew to show you the highest level of professional service. 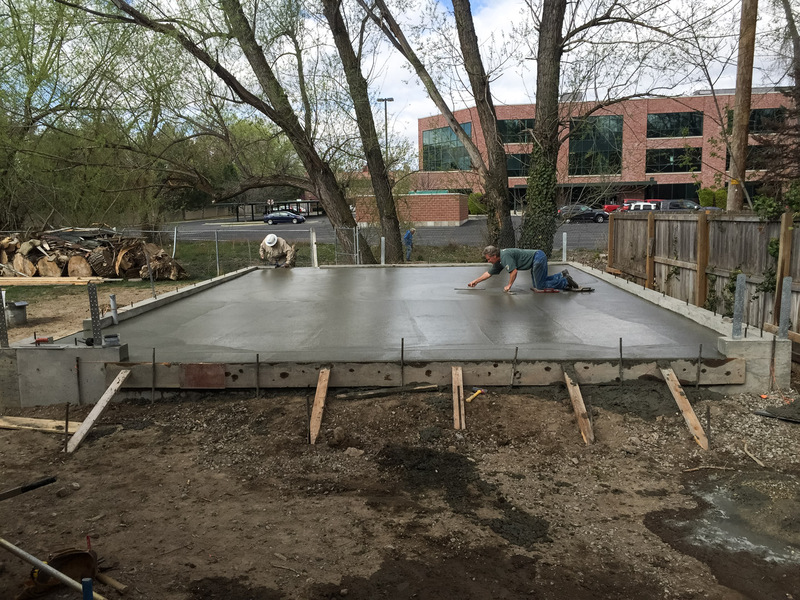 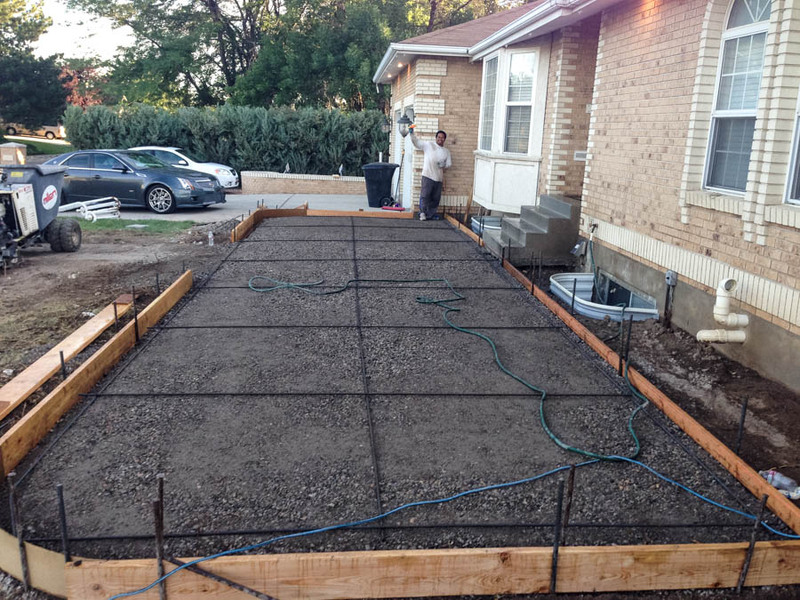 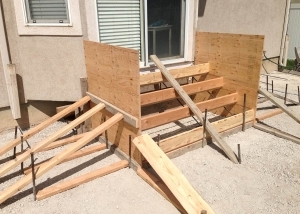 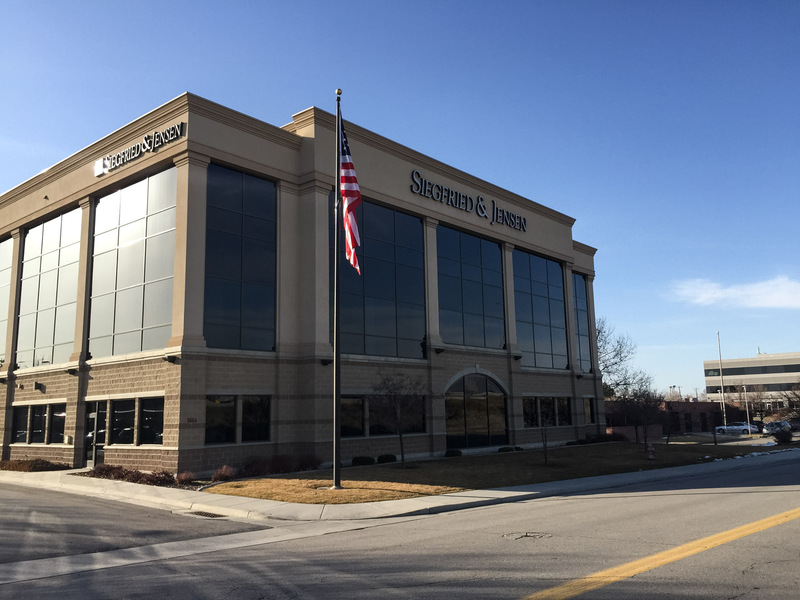 We build square, level, and plumb for all our concrete projects. 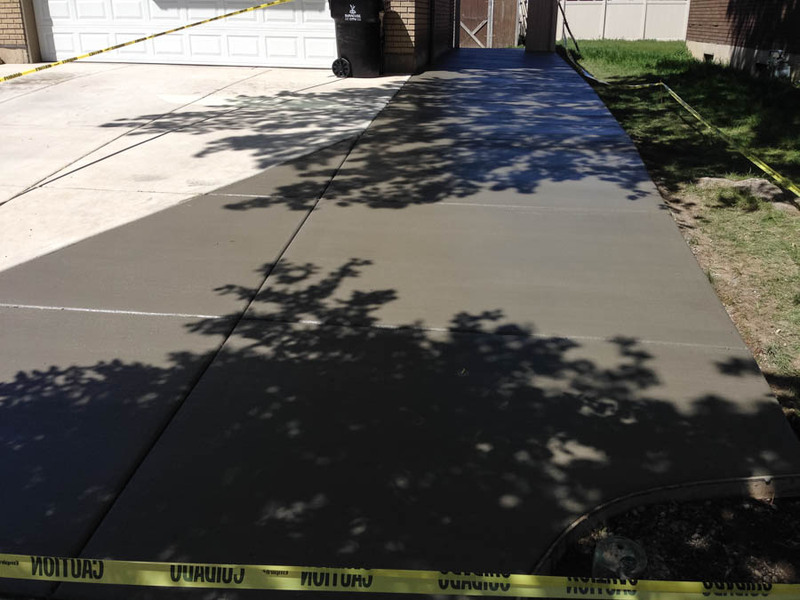 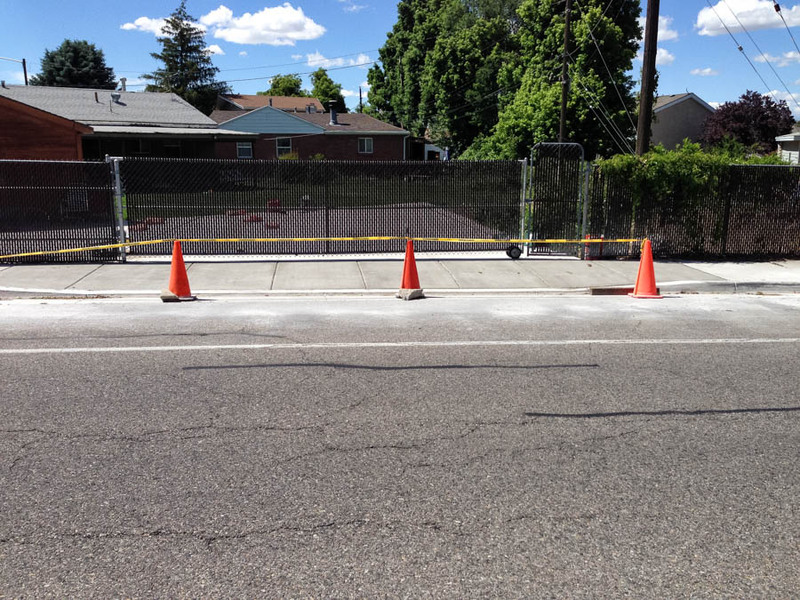 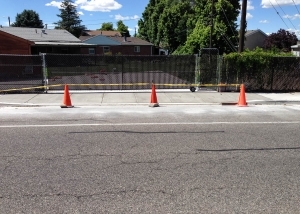 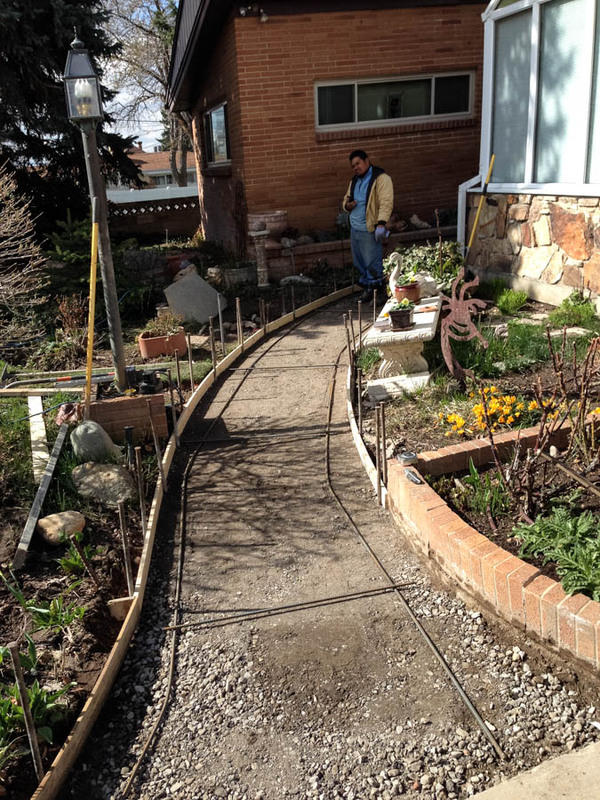 Our crew focuses on high quality sub-grade work to prevent odd settling and concrete cracking. 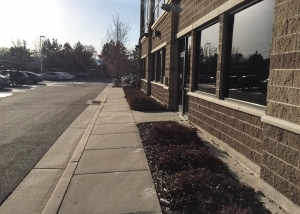 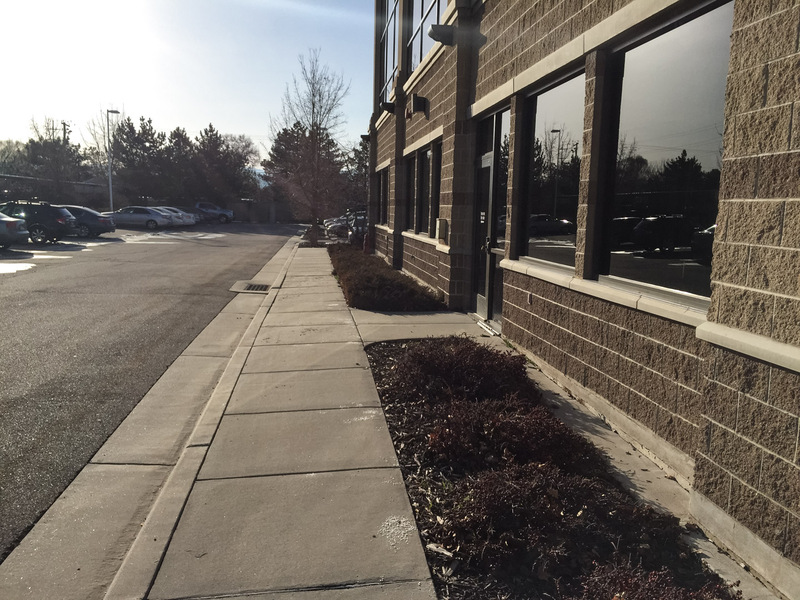 We place expansion joints and control joints as needed to control cracks and make a unique design. 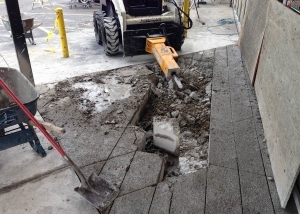 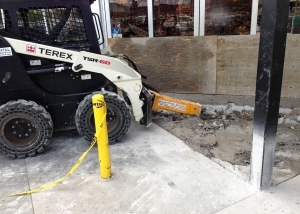 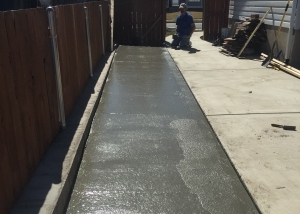 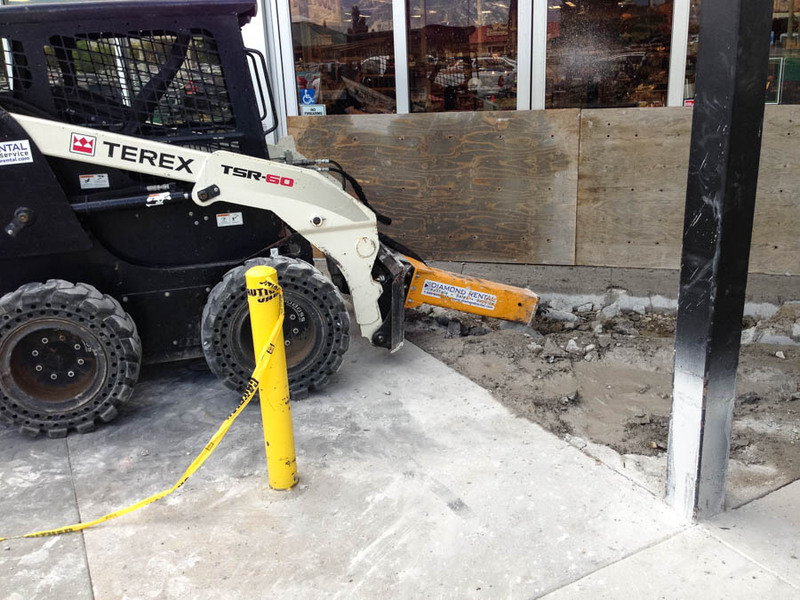 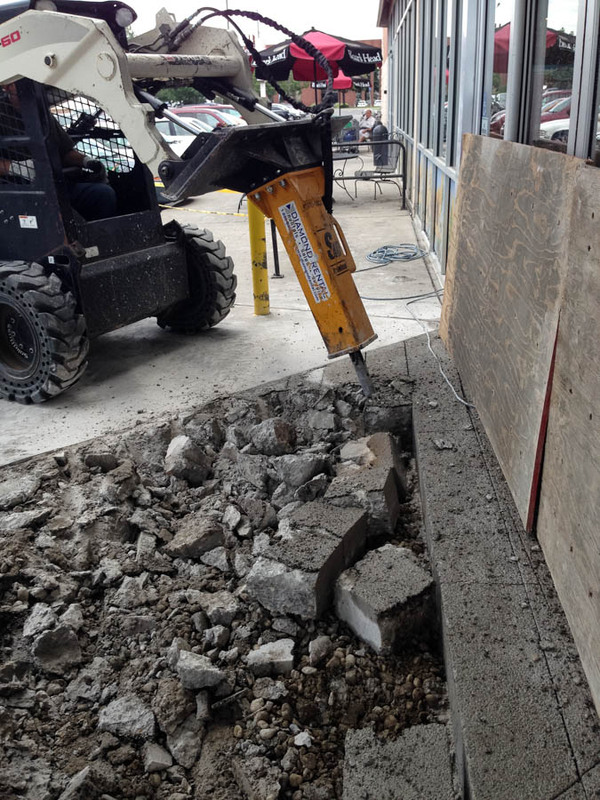 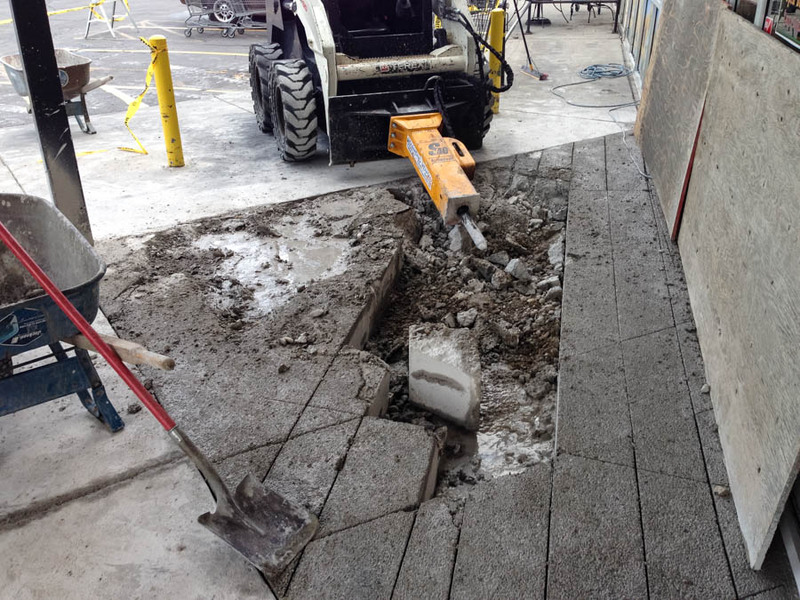 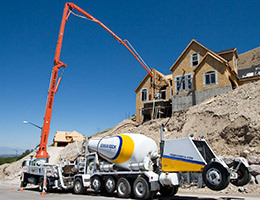 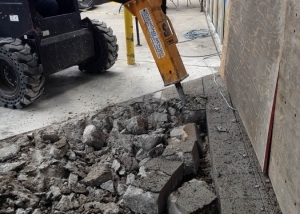 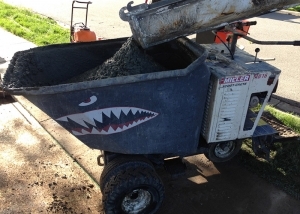 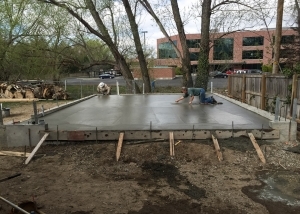 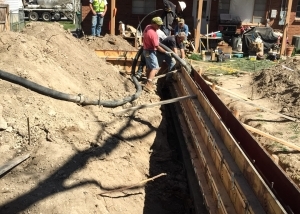 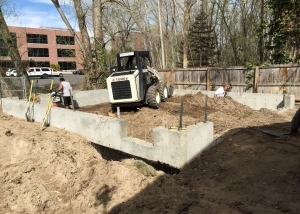 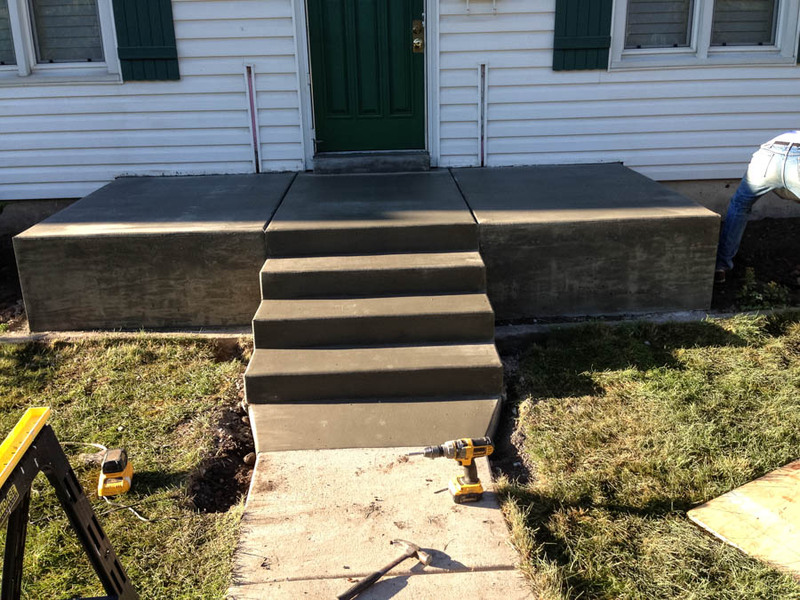 JRS Concrete also provides equipment and concrete pumping and a state of the art concrete buggy to pour into those tight places where it is not possible to get to with a concrete truck. 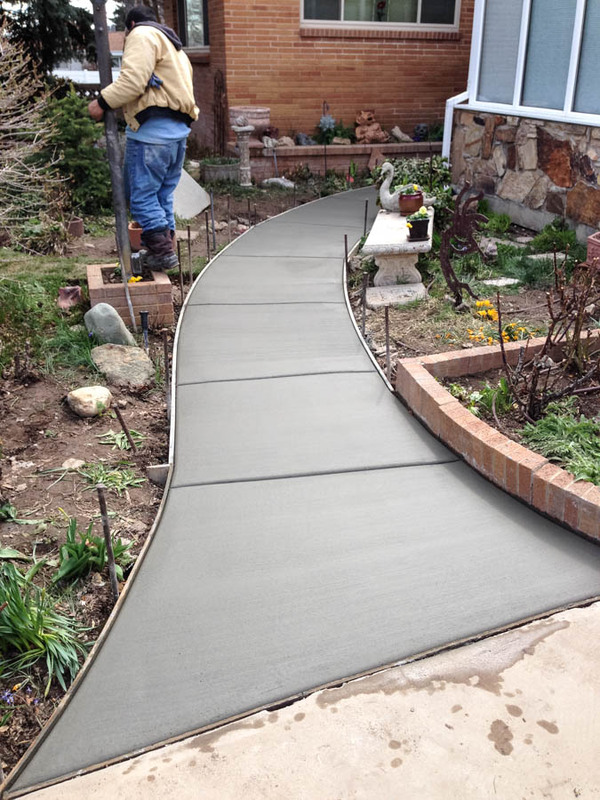 We use the highest quality materials and craftsmanship. 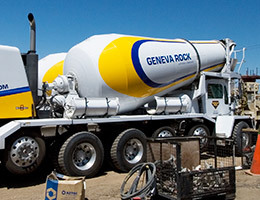 We are Licensed and carry Liability, Workers Comp and Auto Insurance. 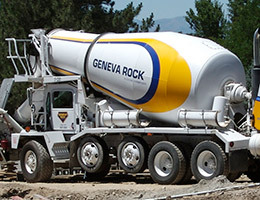 ● Attention to customer’s design and/or plans and engineering. 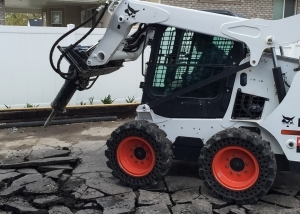 ● Focus on high quality sub grade work and compaction. 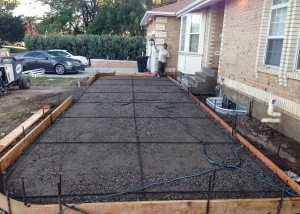 ● Rebar dowels included with rebar reinforcement option. 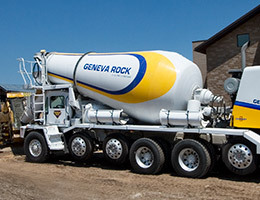 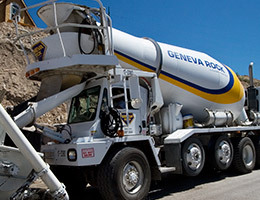 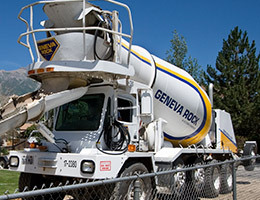 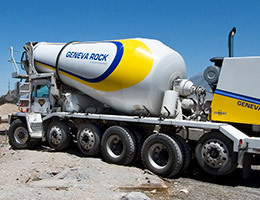 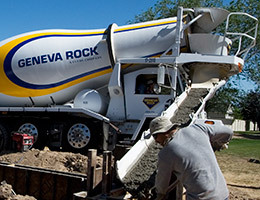 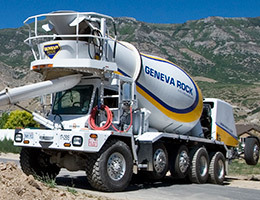 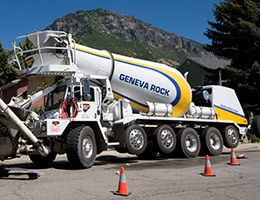 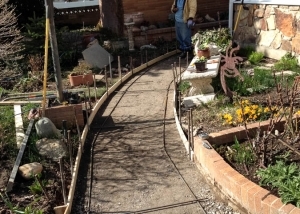 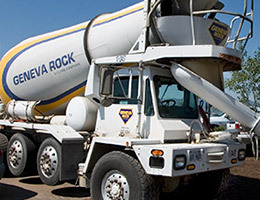 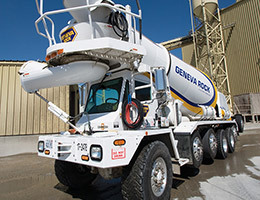 ● Geneva Rock 6-7+ engineered concrete mix. 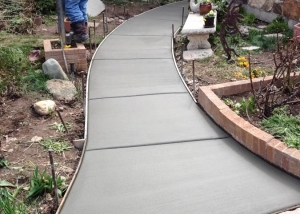 ● Concrete expansion and control joints. 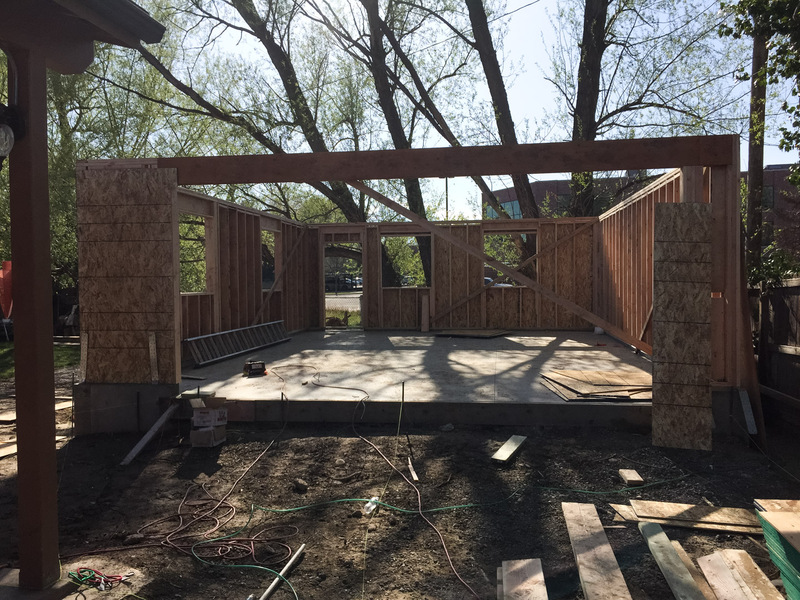 Most of all, our goal is that you have an awesome building experience! 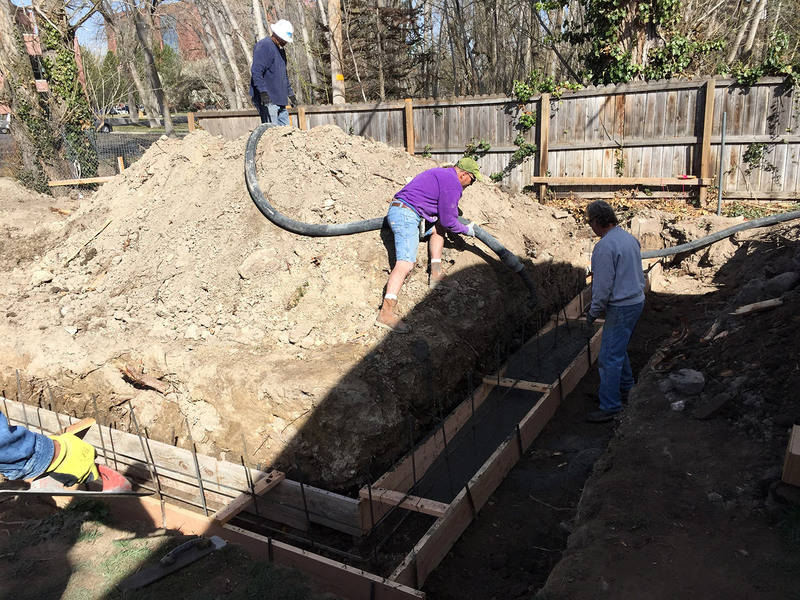 & More – call us!